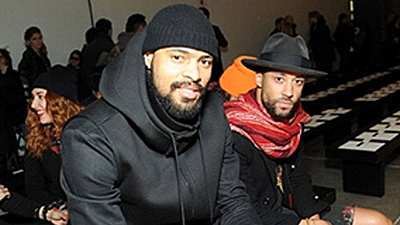 » Which NBA Players Are #HealthGoth? Mostly, #HealthGoth is a byproduct of the dual popularity of sportswear and goth aesthetics within the fashion world. In downtown New York, it’s been tricky to tell if a group of slender youths clad in black baggy shorts over tights, oversize shirts, and sliders are coming from pickup basketball or are VFiles interns in KTZ, Hood by Air, Rick Owens, and En Noir. The concept was calcified as a “lifestyle” by an electronic musician named Deathface who has spent the last few years cranking out delightfully dystopian bangers like “Fall of Man,” and who now acts as a social media protectorate of the #HealthGoth orthodoxy. In the dainty sliver of the real world where this exists, it seems to involve eating healthy, pumping iron, wearing black compression gear, and maintaining the unsunny disposition of a Depeche Mode member. It’s better for rippling abs than #seapunk, at least. With connections between the fashion universe and the NBA cresting, it’s no surprise that #healthgoth sensibilities have bled into professional basketball. But which players truly embody the dark spirit of this nascent movement? The thanatotic death drive is strong in Kobe. Not only does his self-identification with deadly snakes and midnight-hued hounds indicate such leanings, he’s also the player most often described as possessing the fabled killer instinct. 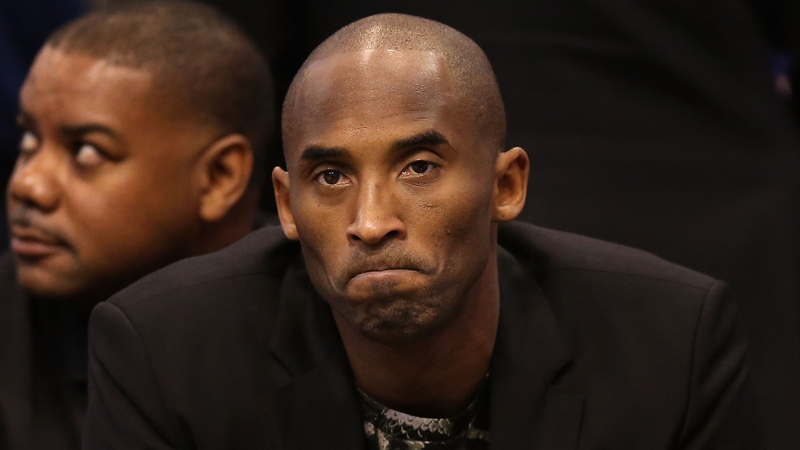 For a man whose relationship with basketball veers towards pathological, retirement is a tomb. And Kobe — consumed by Mamba memento mori, and engraving the final flourishes on his legacy — knows the reaper is approaching with a raised sickle. Defiant in the face of the inevitable, he’ll be plucked off this mortal coil while flinging up a 17-foot YOLO fadeaway, draped in defenders while Julius Randle stands alone under the basket. Sleep well, dark prince. Is He #HealthGoth? Nope. 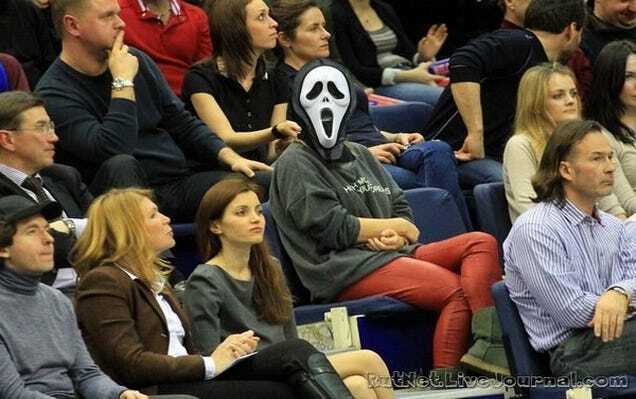 Too much fun at parties. Plus Slipknot/Korn vibes. Talented and tempestuous, Monta Ellis has often felt unappreciated and struggled to fit in. While languishing in Milwaukee, he probably retreated to his condo to listen to Siouxsie Sioux and write The Crow fan fiction, while popular jock teammates like Carlos Delfino and Drew Gooden drove by in mom’s Elantra and chucked eggs at his window. On the other hand, Ellis has a huge tattoo of a tree on his chest that indicates he might be one of those nature goths who wears druid capes and takes power crystals seriously. Is He #HealthGoth? 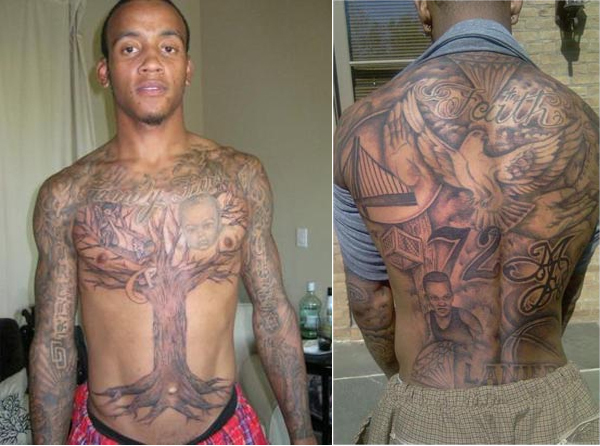 Monta have it all. Is He #HealthGoth? Dresses the part. The coupling of Rajon Rondo’s unique skill set and general inscrutability (does he want to stay in Boston? Does he like his teammates and coach or utterly despise them?) have always made him seem like an alien life force. 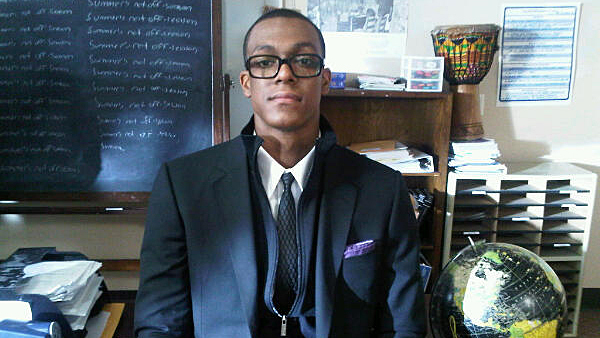 But he is the most human of us all: Rondo is basketball’s equivalent of a character on The Leftovers, a man who has squinted into the light, at ascending loved ones, while remaining planted on terra firma with the whores, degenerates, Kelly Olynyks, and other sinners. He has glimpsed the hereafter; he has stared into the void. Rondo gives us that thin, pained smile that aches with knowledge of mortality, then retreats to the bench in his customary street clothes and logs onto Makeoutclub for the rest of the game. 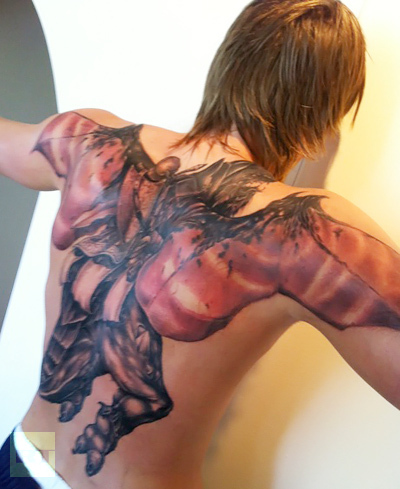 Initially known as a stat-stuffing Soviet who rocked bad haircuts and had a wife who allowed an annual “cheat day” and wore Scream masks in public, Andrei Kirilenko emerged as a darker figure when he revealed an enormous, full-back tattoo of a hideous, winged dragon. It was compelling to imagine him and mopey countryman Alexey Shved up there in the tundras of Minnesota, listening to t.A.T.u. and wandering through snowdrifts by moonlight. (Related: The Brooklyn Nets are much more interesting and quirkier as an Eastern Bloc stronghold with Kirilenko, Bojan Bogdanovic, and Mirza Teletovic than they ever were as the league’s ostensible hip-hop team). Is He #HealthGoth? Nah, just Russian. Emotionless, elegantly brilliant, proponent of asceticism. Plus Kawhi’s emergence as a big-numbers superstar has been constricted by the Spurs’ system in the manner of a Zana Bayne corset shoulder harness. Is He #HealthGoth? 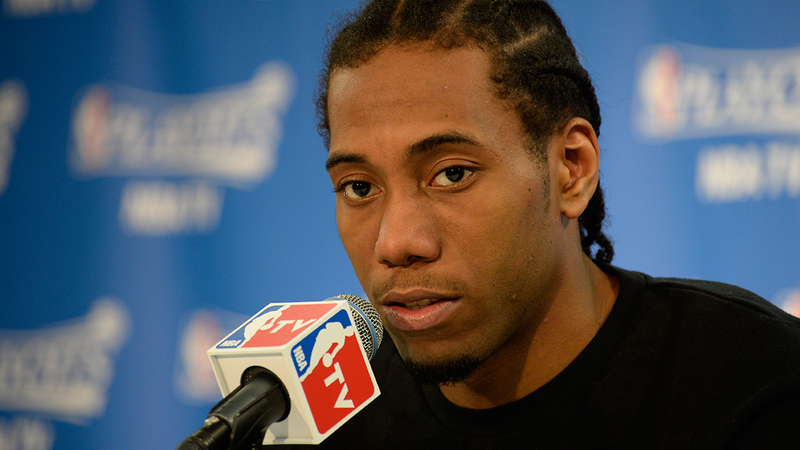 Who knows what Kawhi thinks about anything? Ben Detrick (@bdetrick) is a contributor to the New York Times and Grantland.